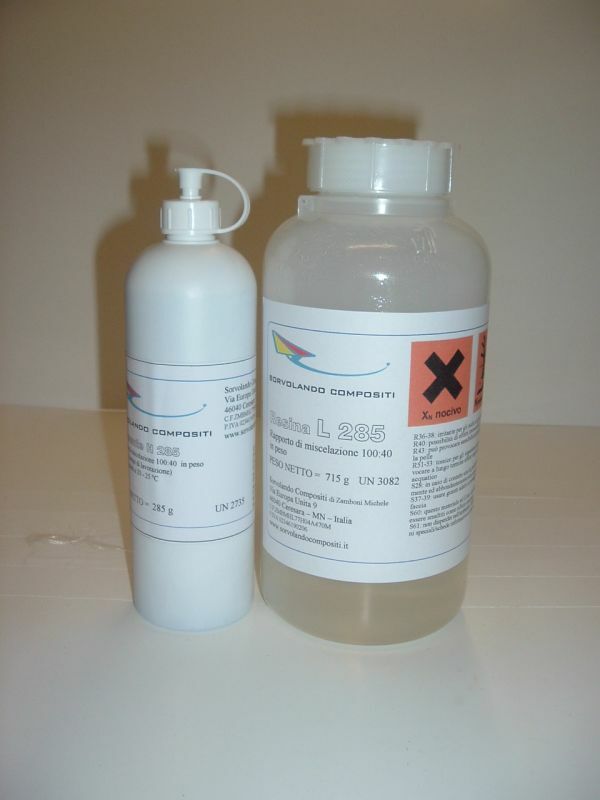 Epoxy Resin L 285 + Hardener 285 (Aero) kit/ 280 g.
Low viscosity, free of solvents and fillers for impregnating glass, aramid, and carbon fibres. 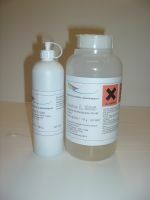 Approved for the construction and repair of gliders and powered aircraft. Laminate structures for vehicle construction in combination with hardener 285 are approved by the TÜV-Süd (Document available in german language only). Curing time: 24 hours at room temperature, followed by hot curing for 15 hours at 55 °C (recommended).